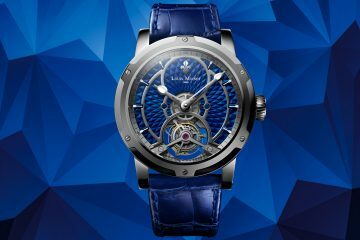 While Baselworld in Switzerland a few months prior usually snags all of the headlines, the first week of June (i.e. 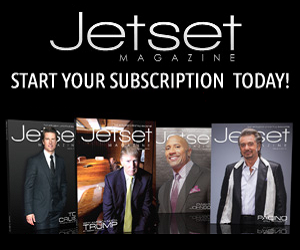 “Jewelry Week”) is when Las Vegas presents arguably the world’s largest gathering of fine jewelry and timepieces. The most notable shows of the week are JCK/LUXURY — which features a staggering 4,000 vendors displaying their newest, cutting-edge designs, and encompasses the 1,000,000 square feet of the Mandalay Bay Convention Center in its entirety — and COUTURE at Wynn Las Vegas: a dazzling exhibition of designer jewels that are truly one of a kind. Here are some of our favorite pieces from our favorite week in Vegas. 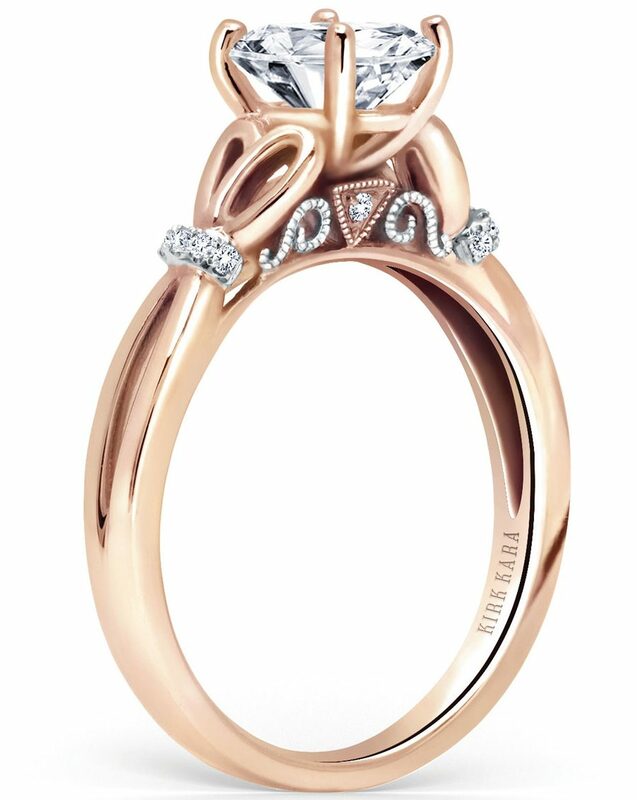 This utterly breathtaking engagement ring from the Pirouetta collection simply exudes romance. With an extraordinarily enchanting design, the Kirk Kara Pirouetta includes handcrafted details, featuring peek-a-boo diamonds and signature filigree. The design radiates passion, with 5/8 ctw of diamonds and a customizable option to add the 1 karat oval stone pictured above. These two stacked engagement rings exemplify the best of Alor’s Ecoearth Bridal collection. 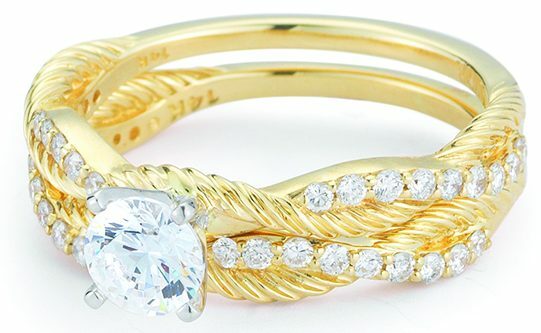 14 karat yellow gold with an elegant, crisscross cable motif featuring 0.13 and 0.15 total karat weight. 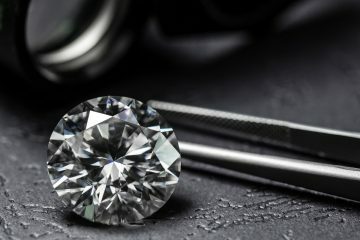 Center stones are available separately (Alor prefers Diamond Foundry lab-grown diamonds). One of the most exceptionally unique pieces on display at Jewelry Week, this stunning necklace is guaranteed to turn heads. Made of 18K yellow gold with a dazzling array of G/VS diamonds, black diamonds, and faceted black diamonds, the Shooting Star is a true marvel of design. 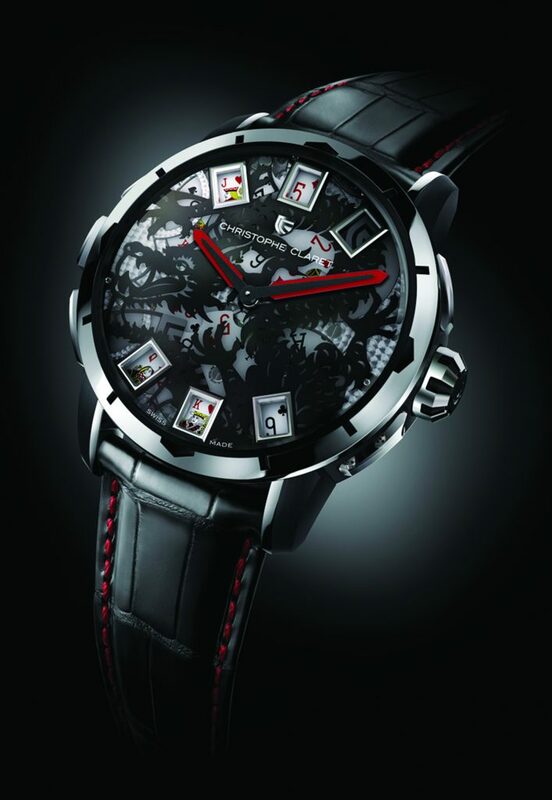 Perfect to wear for a night out on the town in Sin City, Christophe Claret’s limited edition 21 BlackJack Watch was created to appeal to casino lovers, as the watch allows you to actually play three games: cards, dice, and roulette. 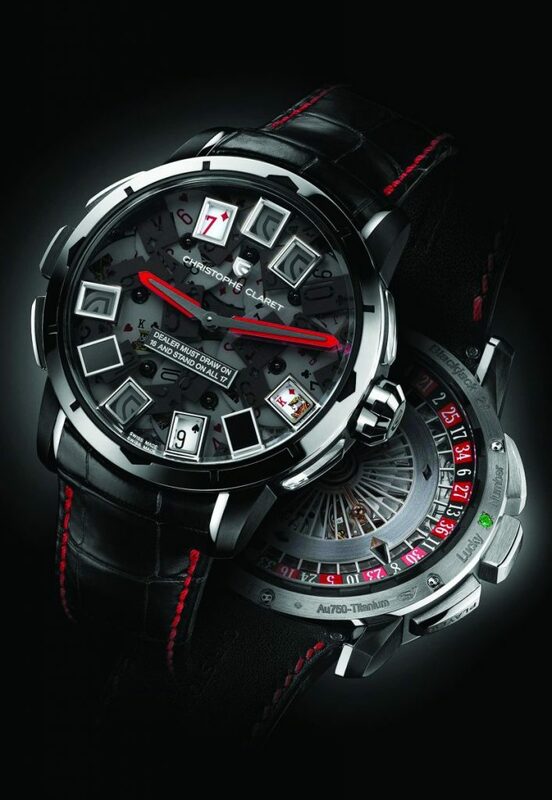 This truly one-of-a-kind luxury timepiece includes a pair of miniature dice, a roulette with a viewable rotor as its wheel, possesses 40 jewels and 501 parts. 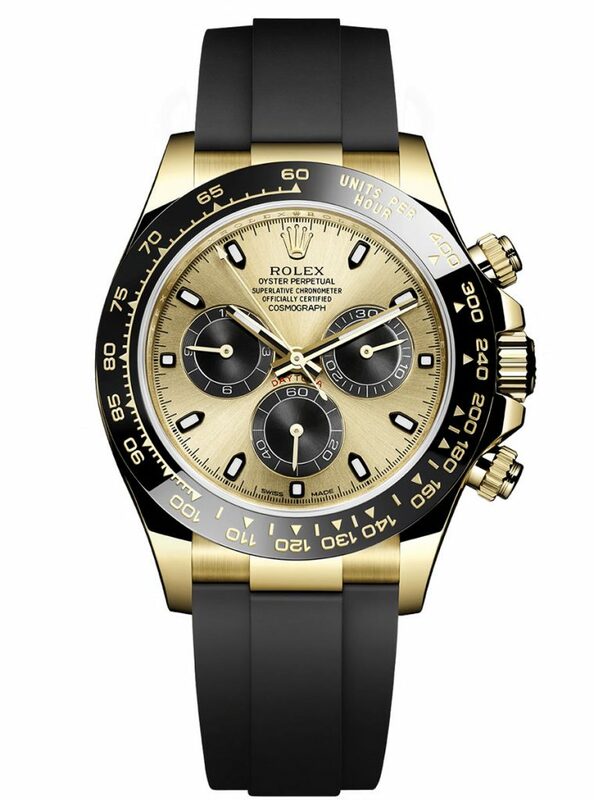 The most popular new Rolex of 2017, the Cosmograph Daytona first made its debut in 1963, created to meet the needs of professional racing drivers. 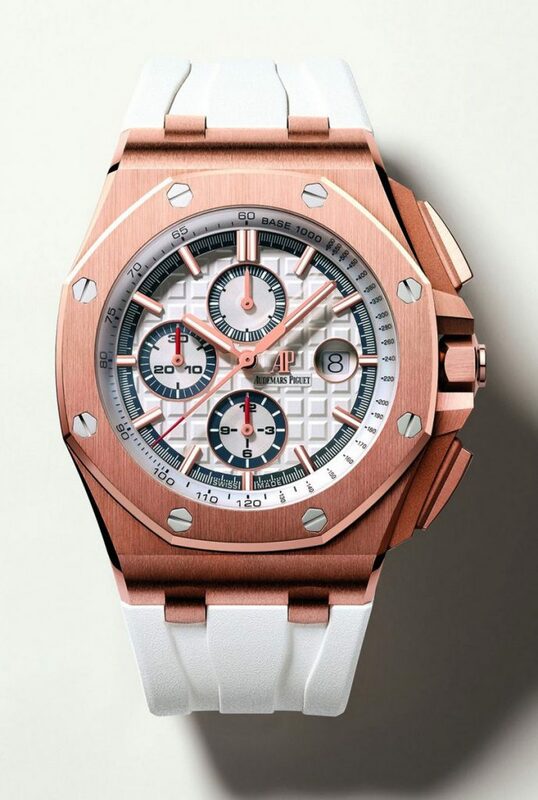 Available in 18-karat white, Everose, or yellow, gold (pictured), and with a dependable chronograph and bezel, it permits drivers to measure speeds up to 400 miles per hour. 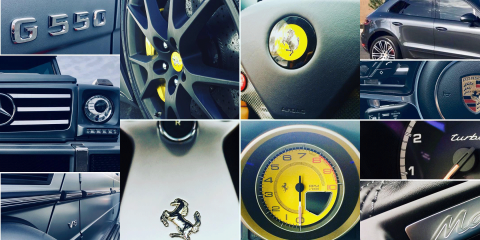 This luxury watch is the ideal choice for those in the world of motorsport. With an innovative design, the limited edition Bell & Ross BR X2 Micro-Rotor Automatic is delightfully bold with intricate mechanical movements. The timepiece is a favorite for Bell and Ross President Carlos Rosillo, who wore the limited edition watch to Baselworld 2017. 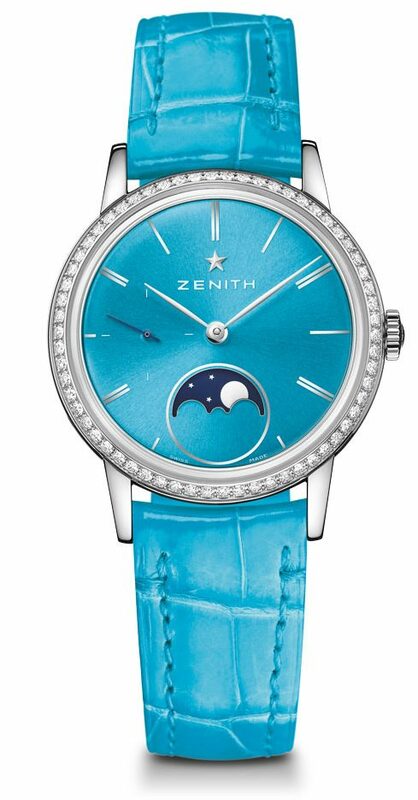 The Zenith brand has released a new ladies timepiece in a multitude of bright, bold colors. A stand out in the Zenith Elite collection, all options include a Moonphase complication, stainless steel case, and diamond bezel. 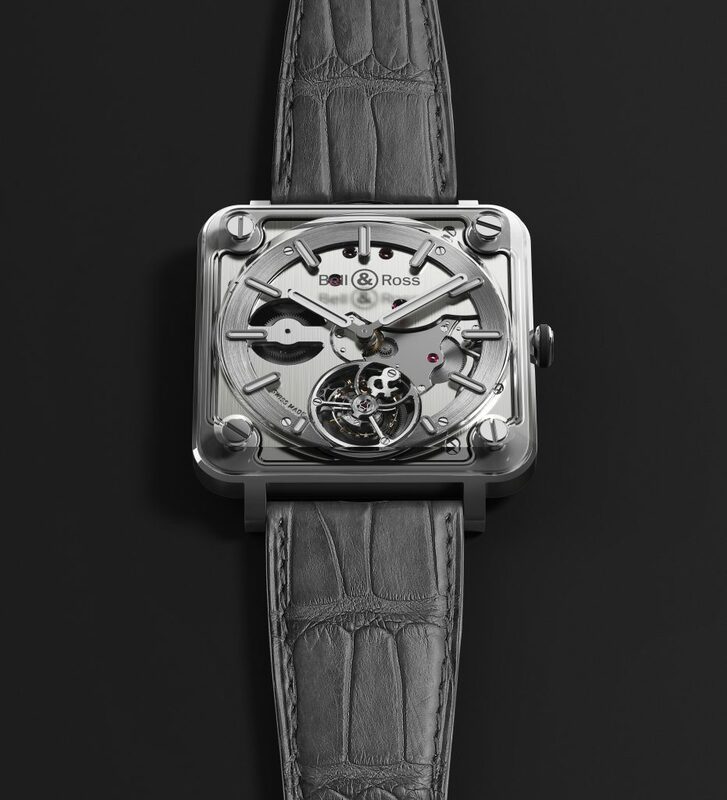 Made up of stainless steel and a transparent casing, this allows the wearer to view the intricate inner workings of the movement. 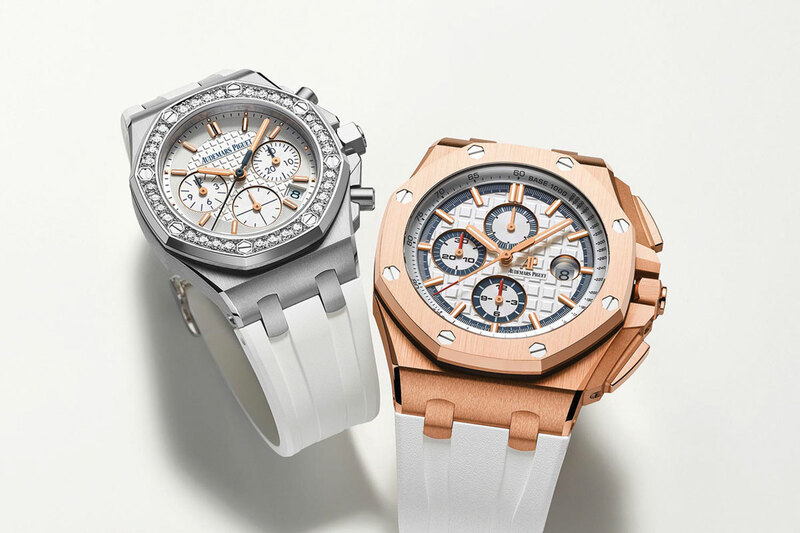 Audemars Piguet celebrates the 50th anniversary of the epochal Hotel Byblos Saint-Tropez with the release of a duo of new limited-edition watches, the Royal Oak Offshore summer editions. The first timepiece being a luxurious rose gold men’s version limited to 50 pieces, and a women’s watch in steel with a diamond set bezel that is limited to 20 pieces. 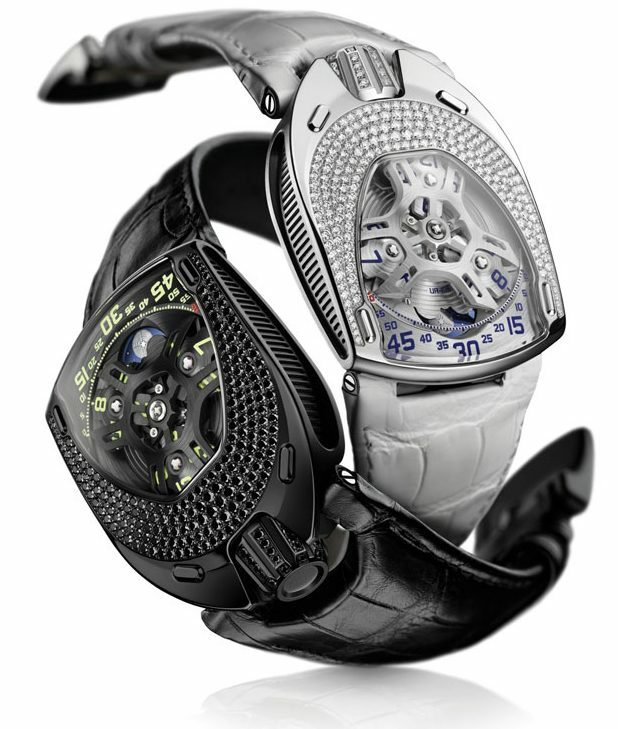 Both are motorized by self-winding chronograph movements, obtain white rubber straps and include white tappiserie dials. 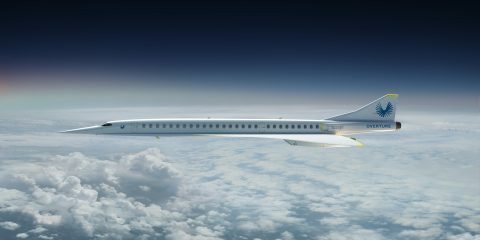 The UR-106 features the brand’s signature satellite hours in a mode that has never been seen before. Three satellite hours dance across the dial to display the most illustrative of chronographic blooms. 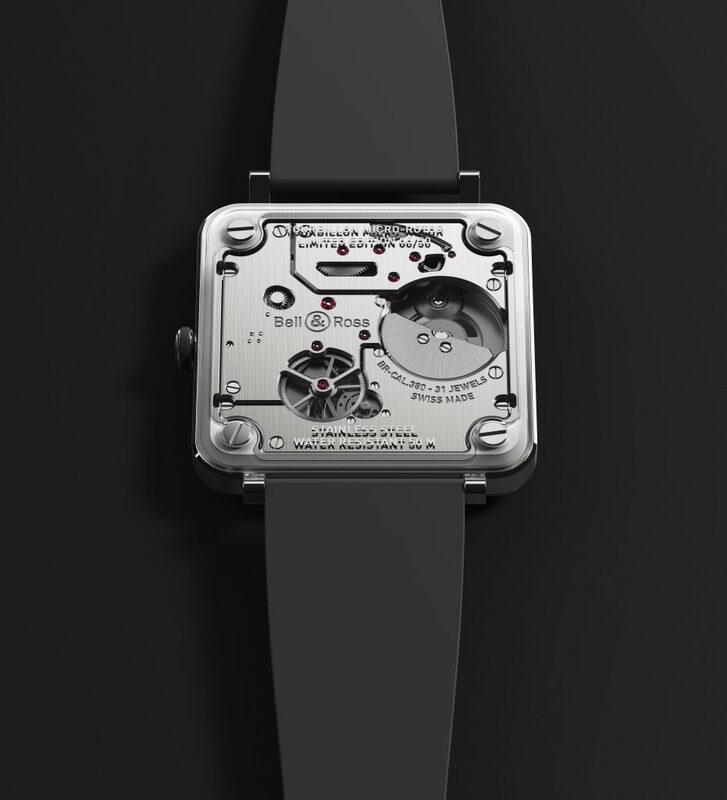 Felix Baumgartner admits creating the watch was a monumental challenge, but Urwerk has surpassed even the loftiest of expectations. Founder of Christopher Designs Christopher Slowinski has described this L’Amour piece as the embodiment of innovation and perfection. A beautiful addition to his hallmark Crisscut stone, these striking earrings are eye-catching yet classically simplistic. From the Renee collection, the white gold earrings are the perfect choice for the modern woman. 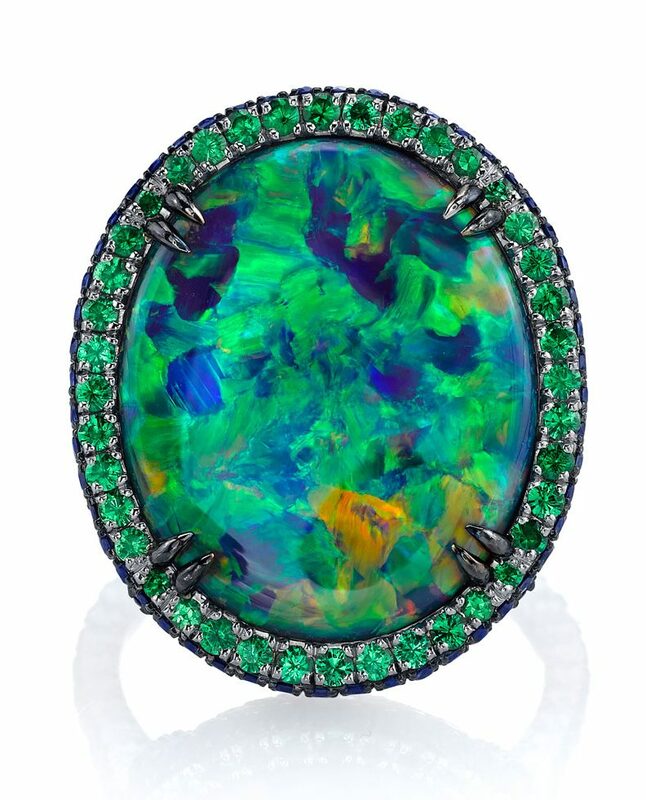 Named Best Statement Piece Over $30,000 at JCK, within the 13.46-karat opal centerpiece of this ring an astonishing palette of colors whirls hypnotically. 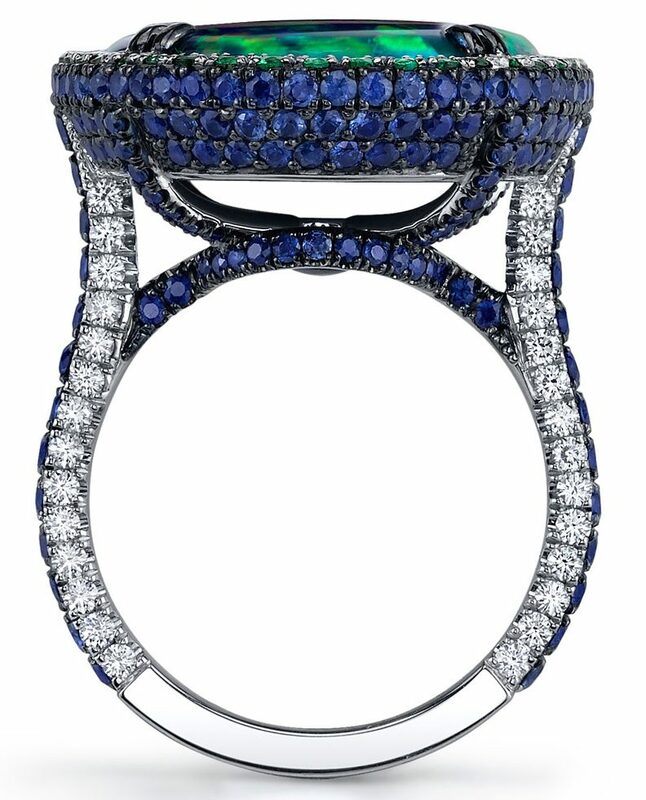 The opulent gem consists of ocean blue diamonds and sapphires, as well as a magnificent grassy green tsavorite garnets. As no two opals are exactly alike, this unique ring is a statement indeed. 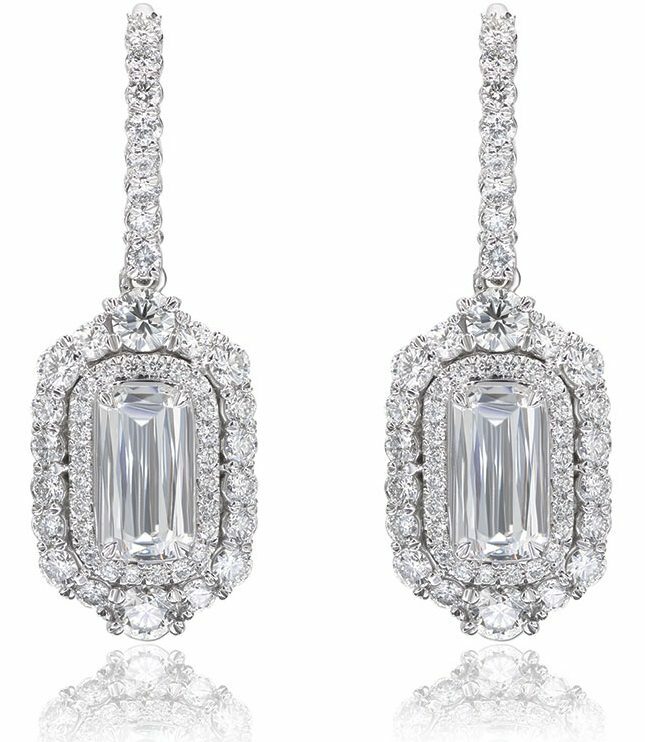 Oscar Heyman never fails to create outstanding, elegant pieces, yet the gold and platinum transcendently breathtaking. 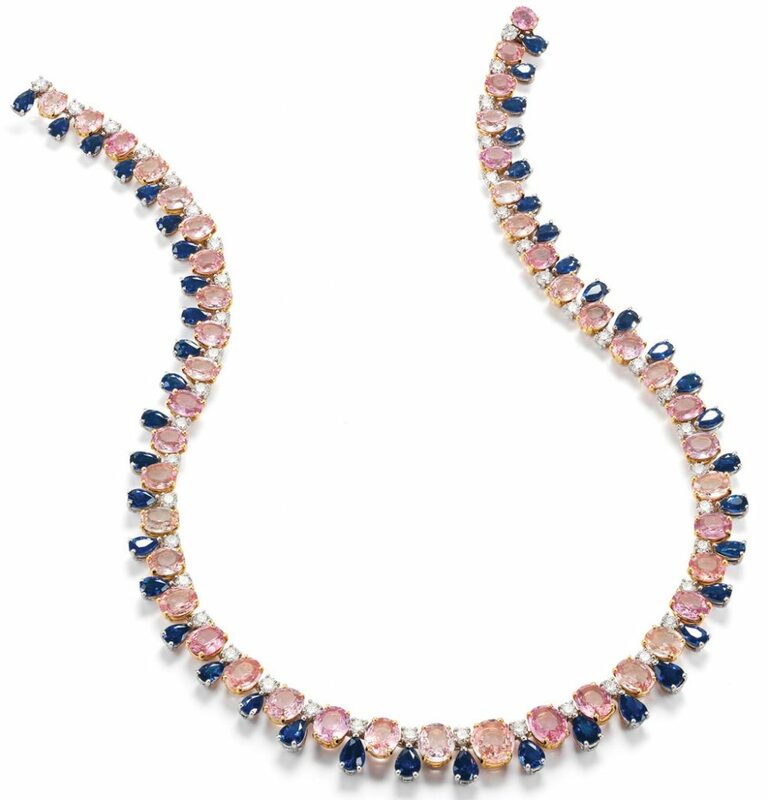 Including 45 oval padparadschas, 45 round diamonds, and 45 pear-shaped sapphires, this luxurious necklace is one to be worn by royalty. The design is simple but sophisticated, and a sure stand out at Jewelry Week. 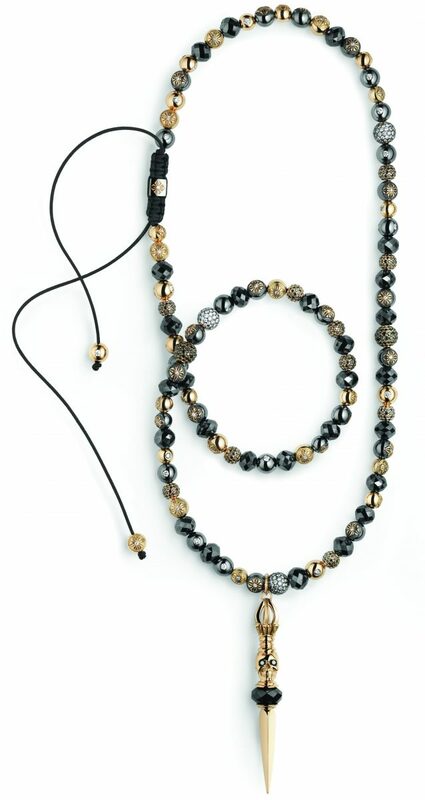 Gabriel & Co. is known for producing unique, high-quality jewelry. That is why it is no surprise their latest white gold waterfall ring is impeccable in every aspect. 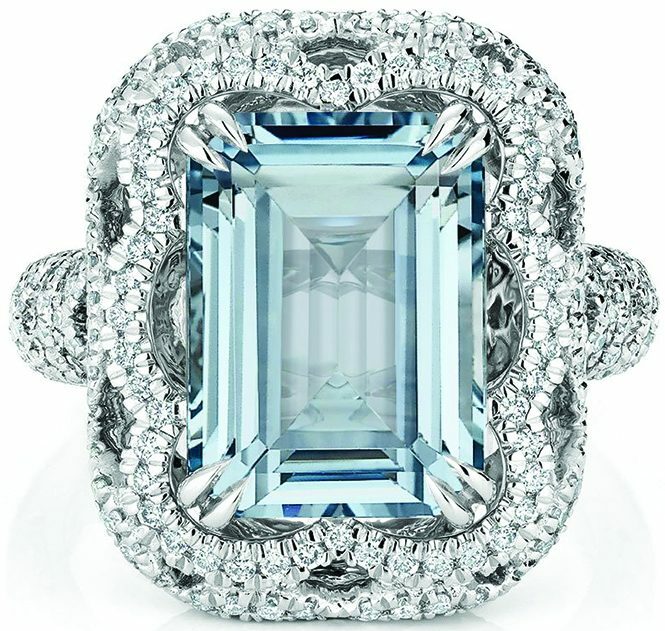 Winner of Best Ring Design ($2,501-$10,000) at JCK, this piece adds panache to any ensemble. 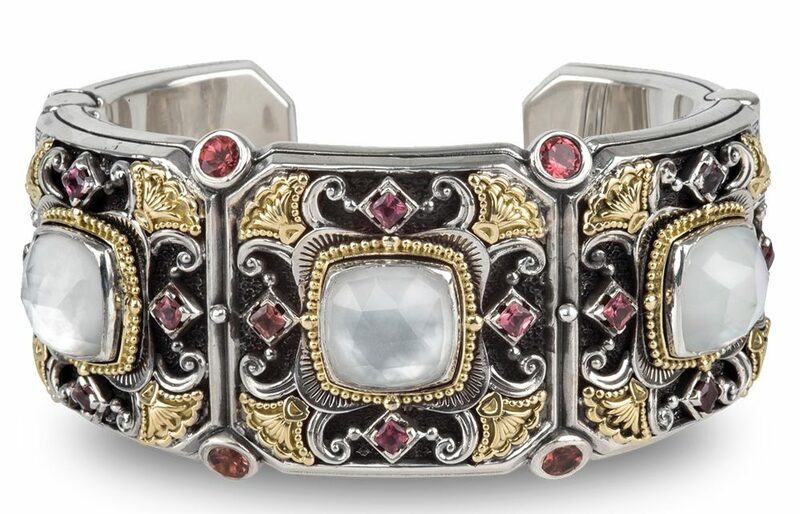 Konstantino draws inspiration from the whimsical tales of Greek mythology, and this sterling silver and 18-karat gold multi-stone bracelet certainly gives off an essence of pure magic. From the company’s Nemesis collection, this rare design would have truly been worthy to elegantly dangle on the wrist of a Greek goddess. 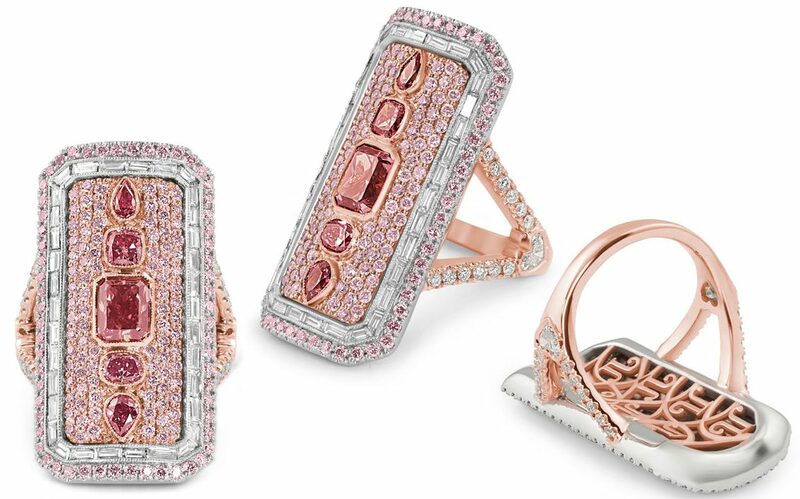 The design of Julez Bryant’s custom argyle pink diamond ring is one right out of a fairytale. Rose gold is indubitably the color of the year, and this engagement ring is an eternal must have, but especially one for this year’s wedding season. 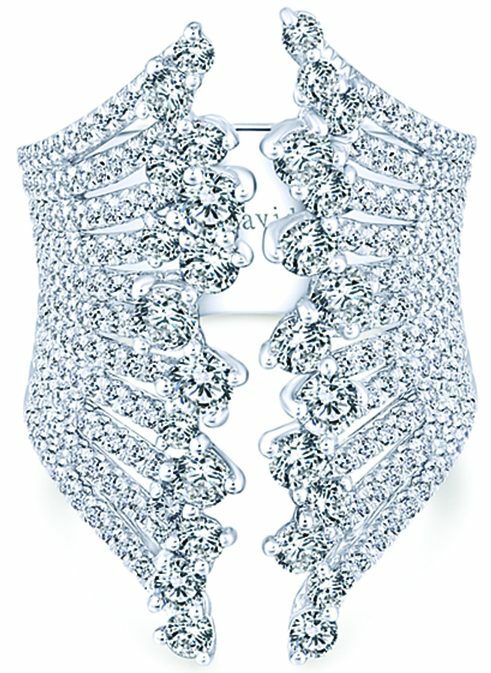 A unique piece that exudes femininity and elegance, this, in all facets, is utterly divine. Brilliant Earth specializes in providing fine jewelry from pure and ethical sources and striving to bring more transparency to the industry. Named Best Bridal Design over $10,000 at JCK, this magnificent engagement ring is made from recycled platinum and features a 5 ct. emerald-cut diamond surrounded by an ingenious configuration of 0.9 ct. t.w. of ethically sourced diamond accents.